At every opportunity, we choose to manufacture in North America. In addition to supporting jobs and the local economy, keeping the majority of our production in North America is one of the most effective ways to minimize our carbon emissions. Plus, working with Novvo Etopa also means that you have successfully reduced your own carbon footprint! It is not only the quality of our designs and manufacturing that makes a difference; it truly starts with the materials that we choose to work and build with. The thick 16-gauge metal that we use in the production of our furniture and fixtures is some of the strongest yet lightweight on the market, making for highly durable pieces that will last for years and yet are still maneuverable. We are the ONLY approved vendor of Aveda furniture and fixtures. Why? Our philosophy and business practices firmly align with the Aveda mission. 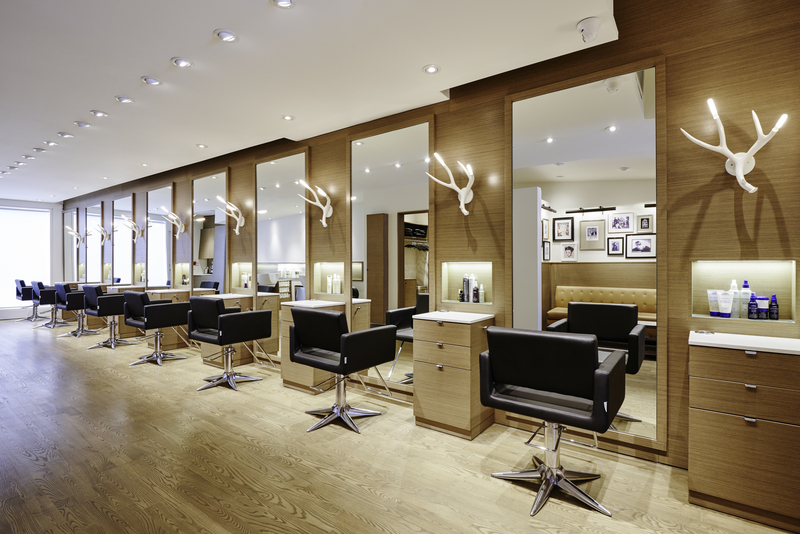 If you are an Aveda salon or spa, you can be sure that you are getting exactly what you need to grow or update your business by an Aveda-trusted source.